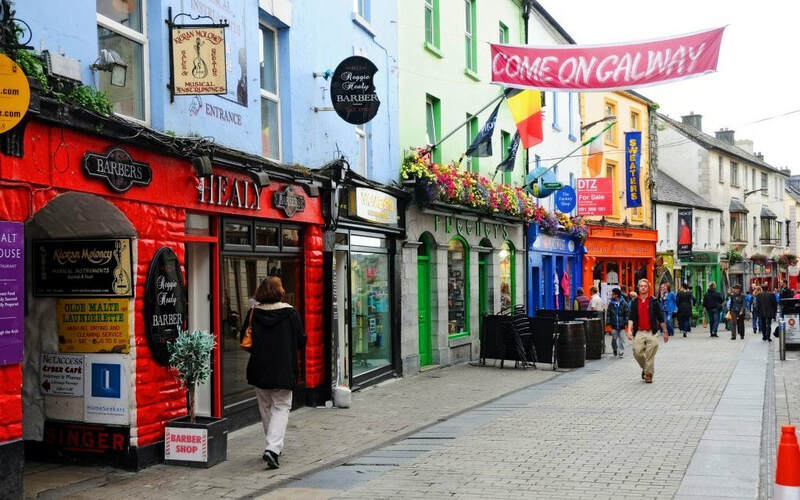 For pilgrimages to Ireland, you (parish contact) and your priest go for free after the first fifteen (15) paid pilgrims. You can then have an additional free ticket for every additional fifteen (15) paid pilgrims. 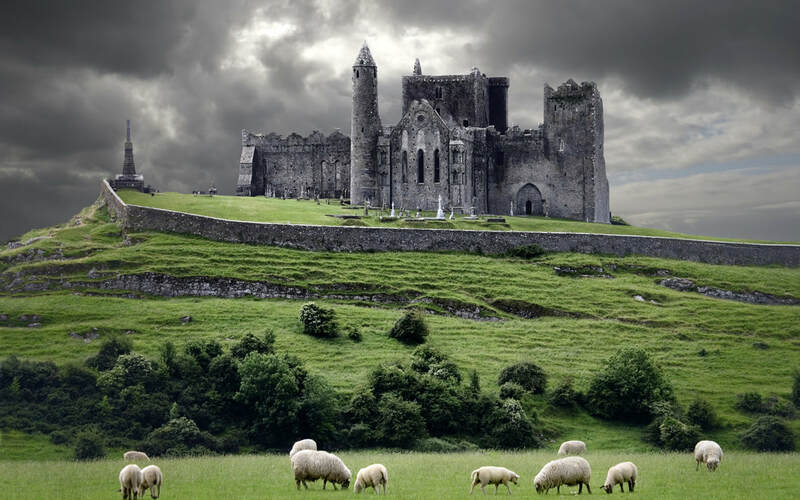 Group pilgrimages to Ireland start at a base fee for a 9 day pilgrimage for $2995 per person/double occupancy for a minimum of 15 paying pilgrims. Each additional day is $200 per person. 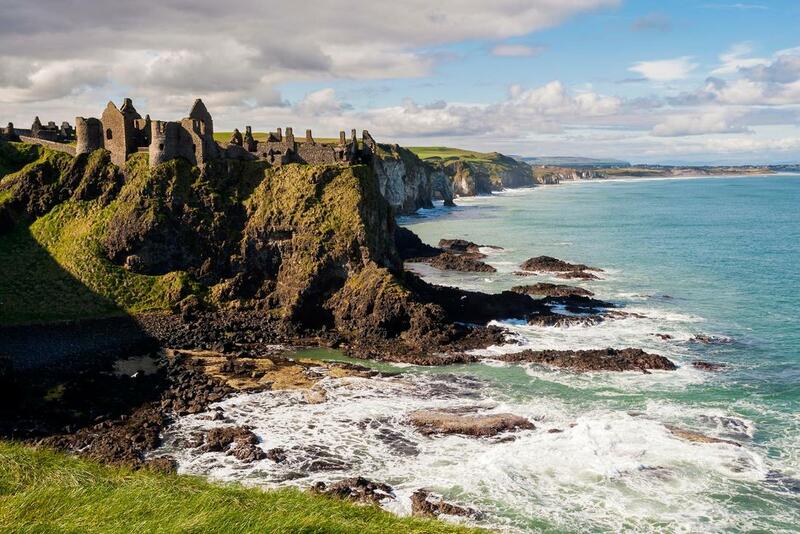 There are literally hundreds of old castles, monasteries, churches, and beautiful natural sites in Ireland. These sites are some of the most beautiful and awe-inspiring in the world. 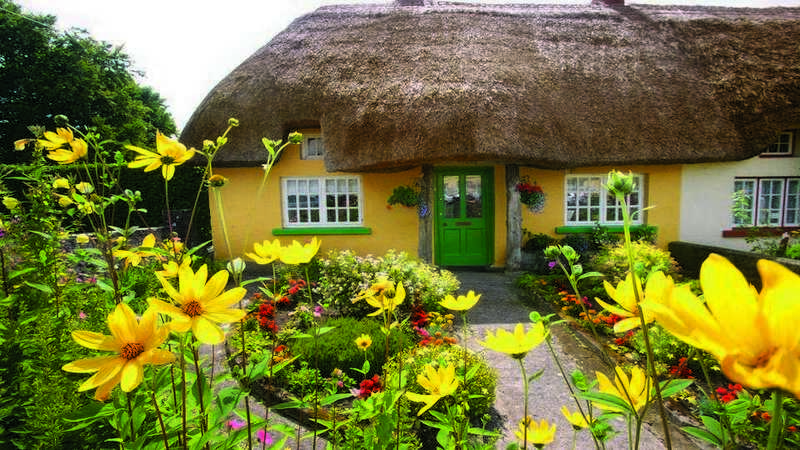 Our pilgrimages to Ireland are completely customizable to your group's needs and desires. 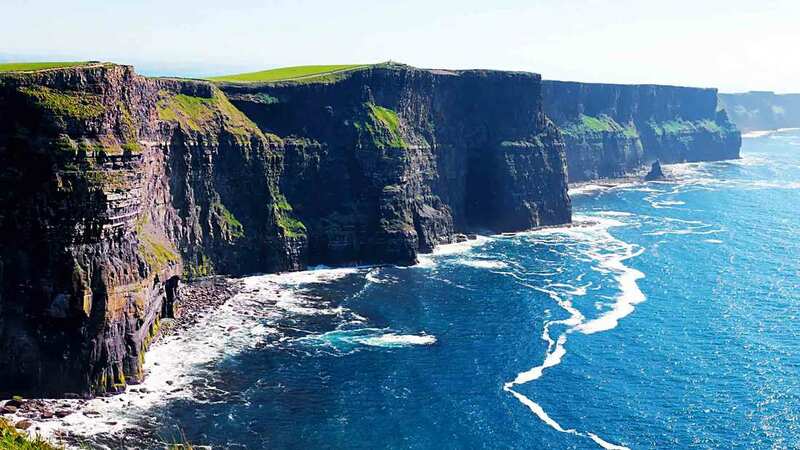 Guidance throughout Ireland with Cody & Angela Egner to the best monasteries, churches, and historically beautiful sites only found in the green hills of Ireland!